The first big concert I ever went to as a teenager was the “Great Big Picnic” in Shediac in 1997. I was so pumped to see three bands at this show. Wide Mouth Mason; Big Sugar and Great Big Sea. As good as it was to see these three bands it was an unknown band (unknown by myself at least) that stole the show for me. Weeping Tile! This is the last tour I saw Sarah perform on! Weeping Tile was a band formed in 1993 in Kingston Ontario. 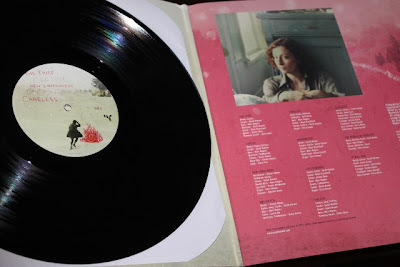 Created by Sarah Harmer in 1993 Weeping Tile released an EP called “Eepee” in 1993. 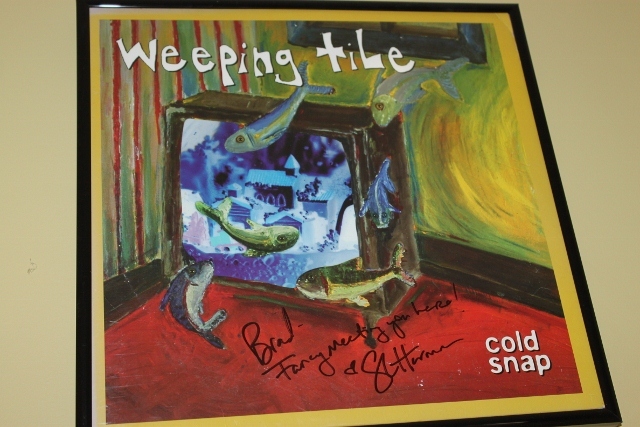 The band had a completely new lineup by the time they released their first full length LP called “Cold Snap” with Sarah Harmer being the only original member. This is the lineup I saw at the Great Big Picnic. I loved this band ever since the first time I heard them that day. Weeping Tile was missing their drummer at this show but still pulled off an amazing set regardless. 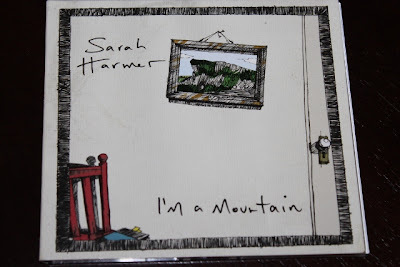 From here on out I was a Weeping Tile fan… Well more so than a Weeping Tile fan I guess you could say I was a Sarah Harmer fan. 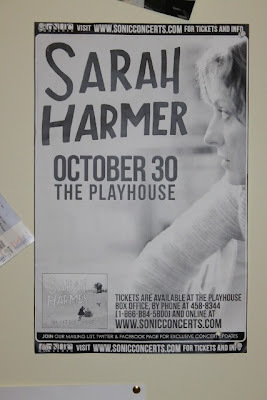 As great as this band was, it was Sarah’s singing and song writing that I loved so much. So back in the 90’s I bought the three releases that Weeping Tile had put out. These were by far the most played CD’s and cassettes I owned in the 90’s. By dragging them everywhere with me in my truck and moving constantly to new apartments these CD were damaged beyond use (which they had plenty of!). 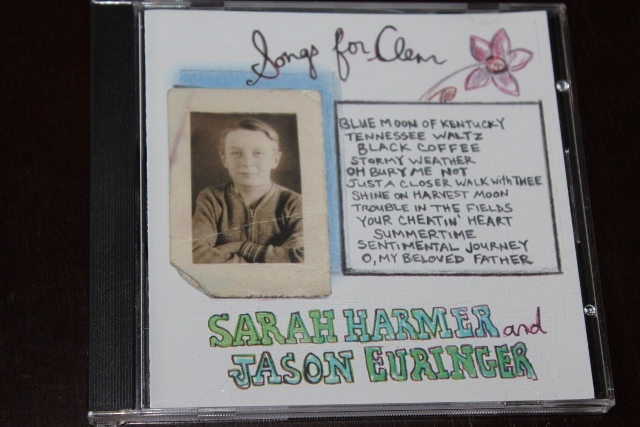 This album was recorded as a gift for Sarah's Dad. It is her playing her Father's favorite songs. Once she recorded it her friends encouraged her to release it as it was so good (which it is)!! I had the CD’s ripped on my hard drive so I never missed the music over the years. But once I got into vinyl collecting, mp3’s just didn’t cut it for me anymore. Some more of Sarah Harmer's solo albums. Most of what I own from Sarah is all on CD except for her newest release called “Oh Little Fire”. I picked this up on Amazon as soon as it was released. One of my favorite albums by her! 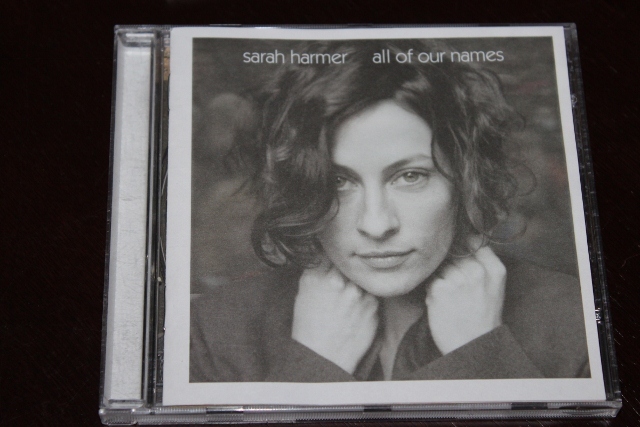 Everything else of hers I have is a CD copy. This is because these are the only copies I can find, I could never find vinyl copies. 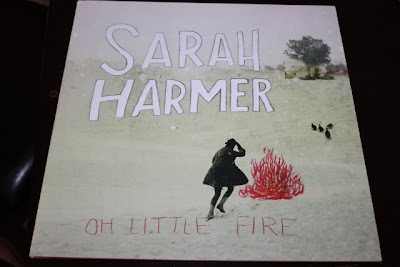 Oh Little Fire - Her newest album! But I do not have any of the Weeping Tile CD’s anymore. I’m working on replacing them but they are hard to find these days. My main focus is to find the Weeping Tile debut LP called “Cold Snap”. The reason this is my main focus is that I do not even have a rip of these songs. I bought the cassette tape when I saw them in 1997 but I never had the CD. I know I can buy it on iTunes but I try to buy nothing digital only. That’s the music hoarder in me! (plus they don’t sound near as good). Escarpment blues DVD. This is a performances and a documentary of Sarah's activism against a quarry development on the Niagra Escarpment. So I was searching around eBay for a copy of “Cold Snap” but thought I would check out Sarah Harmer’s website to see if there were any copies available on there. I saw that she had a twitter account so I messaged her asking if she knew of anywhere to buy a copy. Sure enough she got right back to me and said that she has no CD’s left but she has a few copies on vinyl. Hell yeah! So I offered to send her the cash to ship it out but she insisted that she drops it off personally when she passes through Fredericton in a month on her way to PEI and Nova Scotia to do a few shows. So I went back to work and couldn’t wait for the end of the day to play this record. Unfortunately Mother Nature had other plans. This event happened on one of the hottest days of the year and when it made its way from Ontario to my place the vinyl got so hot that it warped.. What a tragic ending! Regardless! This is still my favorite album that I own even though I can never play it. But doesn’t it look great framed on the wall?? My favorite album! Regardless if I can't play it! Thanks Sarah for being so cool and meeting me with this album! I will always be your biggest fan!